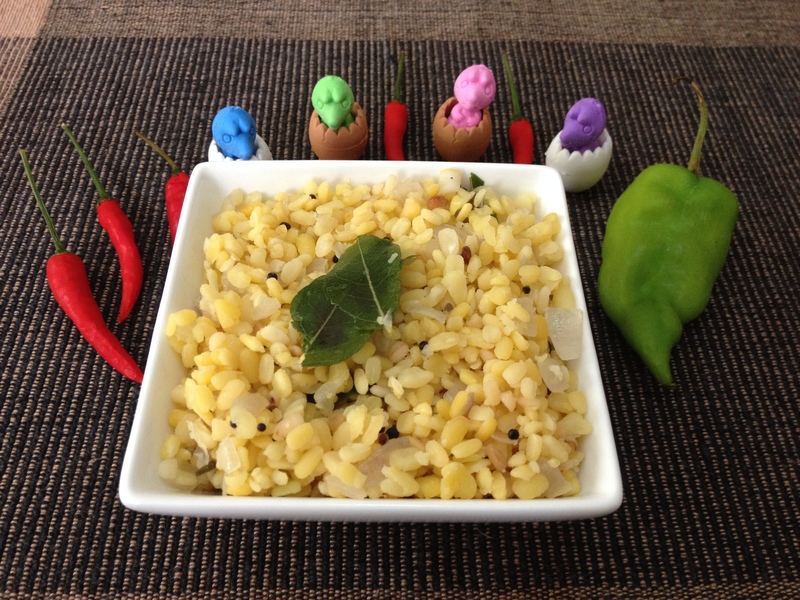 Here comes another Sundal/stir fried lentil to end the navaratri season. But sundals are not the sole speciality foods of Navaratri alone. They are very simple recipes yet highly potential protein foods providing essential nutrients to the body, both children and elders alike. As I had mentioned in earlier posts, sundals can be a substitute to fried starters in parties; nutritious snack than junk food during relaxing times. Especially for kids returning from school, sundal can be an excellent source of nutritious energy – now stop them grab their white flour butter cookies out of tiredness and hunger! Call Sundal, Stir Fried Lentil as well as Salad – is this right?- Omit the seasoning, add carrots, cucumbers, tomatoes, onions and don’t hesitate to choose from your favourite salad veggies to the boiled lentil to make it a healthy salad. 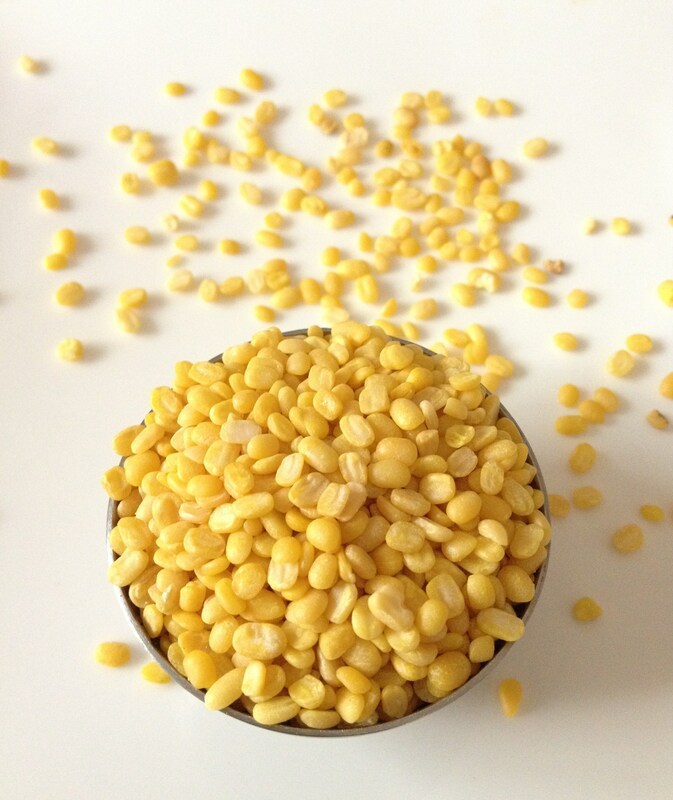 Mung dal is high in fiber, low in saturated fat, low in sodium, and contains no cholesterol. Because of the wide range of nutrients contained in mung dal, these legumes offer a whole host of health benefits for the immune system, the metabolism, the heart and other organs, cell growth, protection against free radicals, and diseases such as cancer and diabetes. 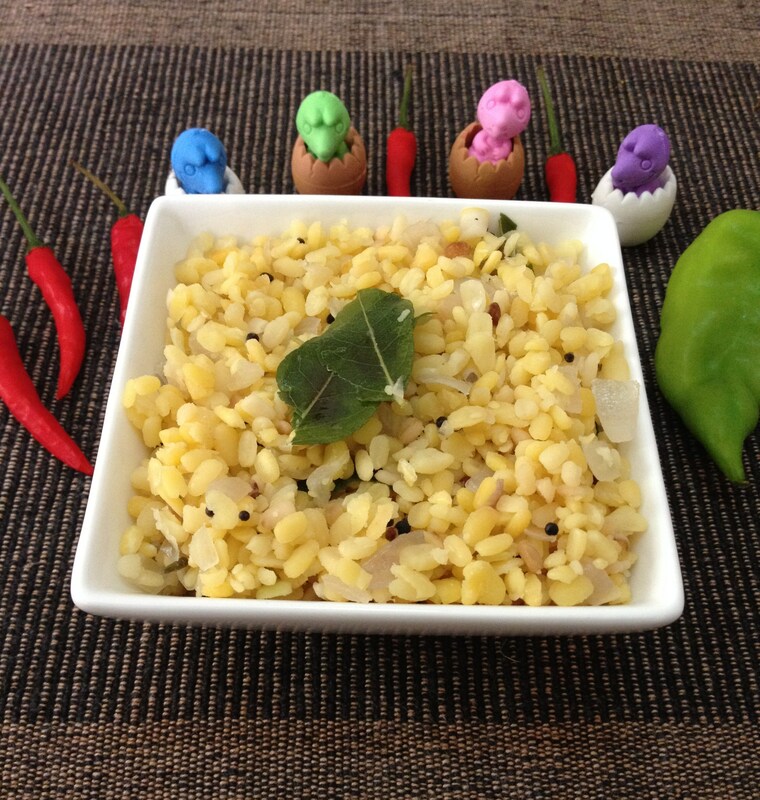 Can u send me parrupu podi receipe. Thank you. Hai, though I try making paruppu podi, I am still a learner. That’s why i suggest two blog links with authentic recipe. But the podi I had at one of my andhra friend’s home with yellu-sesame seeds is still the best to me. Tried making it once and came out good too. 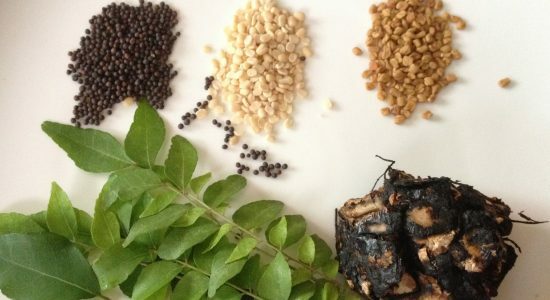 I love reading about the sundal, and learning how they are made. I’d only ever known about one – with chickpeas.